Types of energy correspond to types of movement in Global Physics. Changing energy from one type to another allows conservation of elastic energy. The classical idea that energy neither can appear nor disappear only transforms is more an epistemological principle than a physical one. In fact, this characteristic of types of energy can apply to all physical reality, unless we accept matter can transform into nothing and vice versa. For example, Principle of Energy Conservation is consistent with what we already know from the equation of equivalence between mass and energy, that electromagnetic waves are a violation of the law of conservation of mass. However, we need conceptual corrections about the meanings of equivalence, mass, and energy. We can redirect principles of conservation of energy, matter, and mass to a single and more general principle, the Principle of Global Conservation. 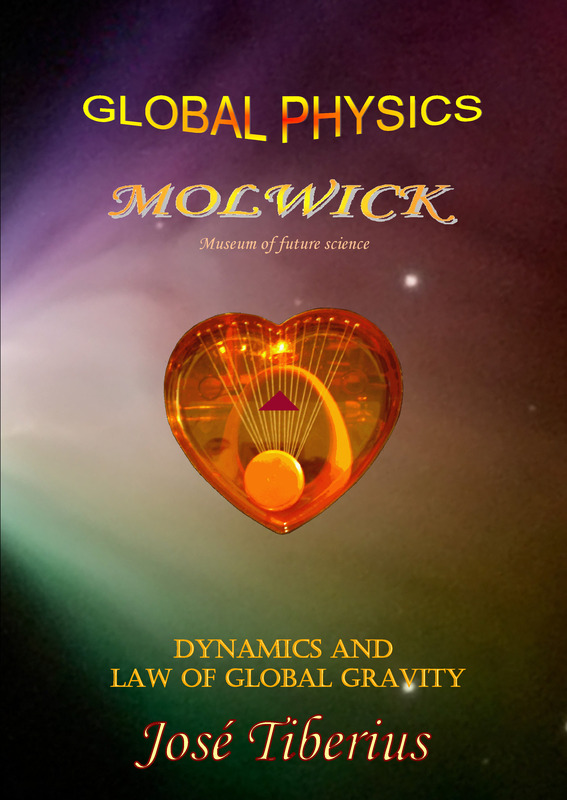 Energy concept within Global Physics new perspective implies types of energy according to their supporting medium –Global Aether and luminiferous aether– and the types of movements described in the book Physics and Global Dynamics in its corresponding section. Variation in the tension of the longitudinal curvature of Global Aether. We have tried to present the most significant types of energy. In fact, some types of energy repeat many times because we have kept the classification of types of motion to show the whole model. Global Mechanics explains how transverse energy transforms into the tension of the longitudinal curvature and reversible deformation energy by compaction and compression of global or gravitational aether when transforming from electromagnetic energy to mass, and vice versa. Elastic energy of Global Aether would be the primary or essential energy from which the rest could derive. The phase of Global Aether in which kinetic energy exists is mass, not only increasing it but also changing its spatial configuration. 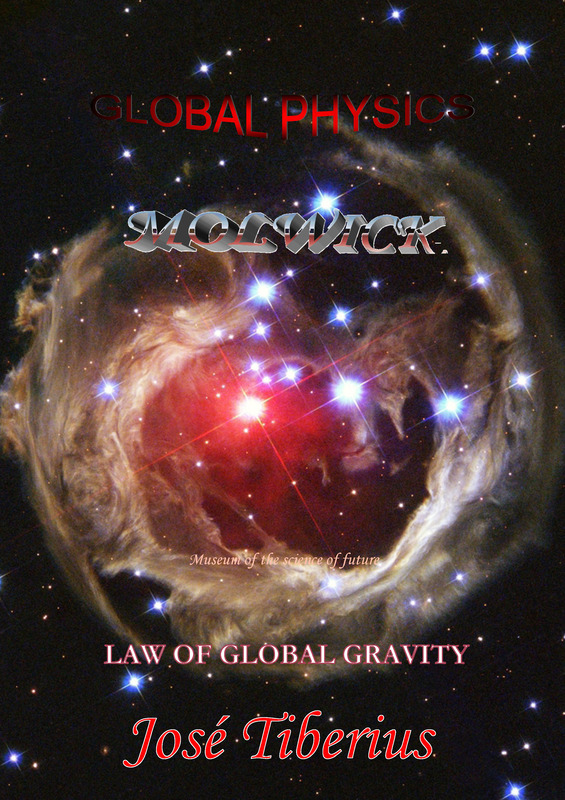 We could say that provides a spheroid shape causing mass motion through its interaction with global or kinetic aether, as explained in the book Physics and Global Dynamics. In any case, there are small details of this model, which we can renormalize; that is, we can change without affecting the performance of the model. Weak and strong nuclear interactions are not on the table since we consider them similar to the gravito-magnetic energy of the atom. Likewise, chemical energy would be similar to the gravito-magnetic energy of the atom, but at a molecular level. Another exciting and somewhat risky aspect is the configuration of heat energy as electromagnetic energy –transversal energy– that does not relax with the appearance and disappearance of electrons and causes movement of electrons along their orbits and swinging movement of the nucleus of the atom and molecules. In general, when heat energy rises, the dance of wavons also increases, as well as, in some cases, the emitted electromagnetic energy, just as in storms. In other cases, the rise of kinetic energy or speed of the molecules of gases occurs, depending on the ease of conversion from one type of energy to another. Once the model is complete, covering the reticular structure of matter and the elementary particles to stars and black holes, we can observe its dynamic balance. 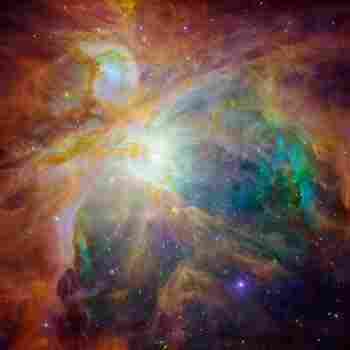 Its parts come from transformations of one type of energy into another or, in other words, variations of elastic or energy properties of the Global Aether also called kinetic or gravitational aether. Let us remind that luminiferous aether –gravity field– is a dynamic property of the Global Aether.